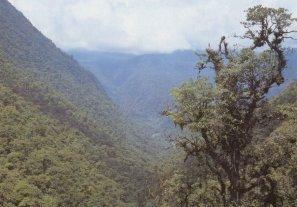 Many parts of Braulio Carrillo National Park remain unexplored. Other parts are easily accessible, and the short trails that have been developed give a fascinating window into tropical nature. There are at least 6,000 species of plants here, and preliminary studies have counted 333 species of birds including quetzals and bare-necked umbrella birds. 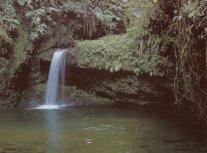 If you need information about Birdwatching Costa Rica tours let us know, we'll be glad to help you.